November | 2011 | Growing up……….. 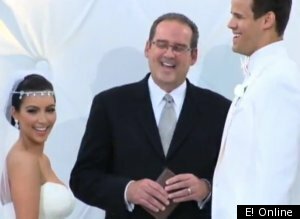 The Kardashian family would like us to respect their privacy during this troublesome time as Kim rebounds from her 72 day marriage. I’m tired of the shenanigans. Then this. Clown #2 or is it #3…Lost count…. They’re probably all laughing cause they know it’s fake and everyone is gonna get taken to the bank. Hahahahahaha….we’re fooling all of you modasuckas! Hahahahahaha..
What’s next? Wait…wait….you’re pregnant by Reggie B.ush because you stored his sperm in the frig…..